Catoosa Habitat is currently seeking a location to open up a ReStore in Catoosa County. “A Habitat ReStore provides funding to enhance area charitable efforts.” said Penny Mahon, Catoosa Habitat’s Executive Director. A Habitat for Humanity ReStore in Catoosa County could sell construction materials and household items at reduced prices to the public, creating jobs and more volunteer opportunities for the community, according to Mahon. Mahon said the organization has not set a timetable for opening a ReStore but board members are hopeful putting the desire out into the community could create some opportunities for its realization. If anyone has information on possible locations for a ReStore in Catoosa County please contact Catoosa Habitat at 706-861-5858 or at Habitat1@catt.com. 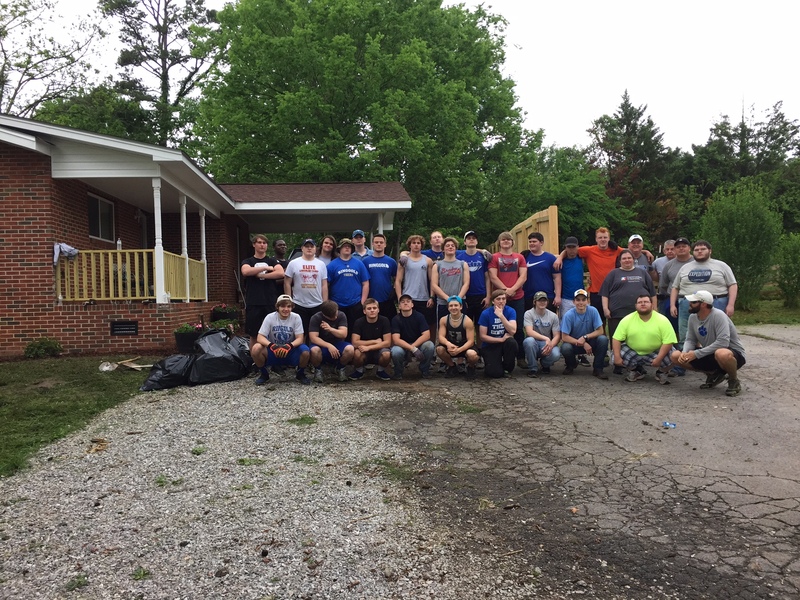 To learn more about what Catoosa Habitat is doing in their community check out their website at catoosahabitat.org, like Habitat for Humanity of Catoosa County on Facebook, and follow us on Twitter.